Electronic music pioneer Gary Numan, the man who changed the face of music forever at the end of the 70’s, presents an hour of his favourite music. When Gary appeared on Top of the Pops in 1979, the world was barely prepared for him with his androgynous, almost robotic look and futuristic music. He is a true musical pioneer, taking the formerly niche and experimental electronic music and catapulting it into the mainstream. His influence is still ever apparent today, and he’s cited by numerous artists including Trent Reznor of Nine Inch Nails, Kanye West, Lady Gaga, Prince, The Foo Fighters and Queens Of The Stone Age. 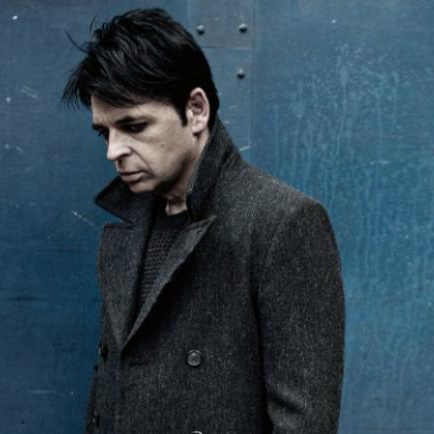 via BBC Radio 6 Music – 6 Music Playlist, Gary Numan.